The Handmaid’s Tale is a story set in a dystopian landscape where modern government has been overrun and an extreme regime takes power assigning new roles to the citizens of Gilead. Told from the perspective of the protagonist, Offred, she recounts her life before the siege and the daily details of her new position as a Handmaid. 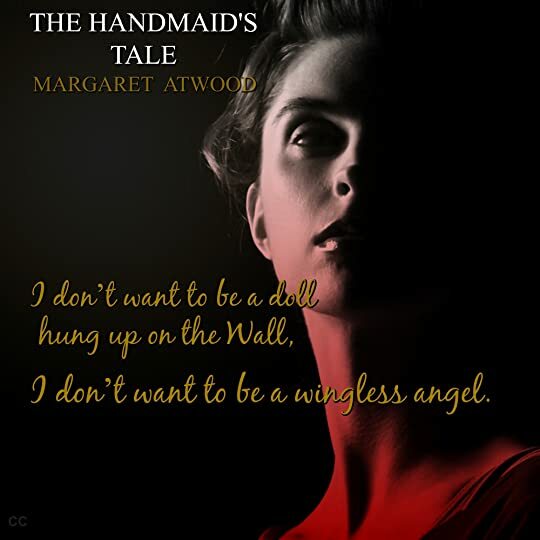 With well-defined new roles for men and women, the Handmaids are the community’s breeders and must produce according to guidelines. Through Offred’s observations and thoughts, we learn about the oppression, hypocrisy and desperation to justify existence for mere survival. As it becomes clear that Offred has limited options, she tries to make connections with others in the Commander’s home but it is difficult considering the Eyes are always watching. With the knowledge of how others live, Offred begins to hedge her bet by trying to ensure her success in spite of such a high risk. As time passes, the pervading feeling is ominous and tensions rise. In starting this novel, I expected it to stir a variety of emotions and provoke much thought about how such a society could be created and maintained. The political and social ramifications set forth are serious and far-reaching. While the women are stripped of all freedoms, including the ability to even read and write, theses oppressive measures also affect men of lesser social statuses. Those deemed to be heretics are punished to death. In an effort to return to a simpler life, they have lost a sense of humanity and rule with fear and hypocrisy. 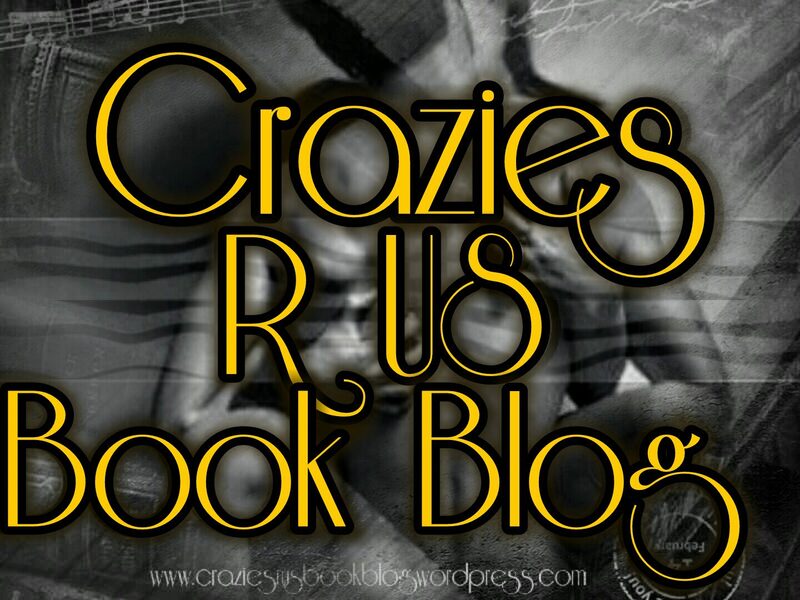 For me, the first half of the book was quite slow and my mind was spinning in a search for answers. Though the pace later changed and ended in a crescendo, being left in the dark for so long didn’t foster the connection with characters that I had hoped to attain. Perhaps the reader is supposed to feel as ill-informed as Offred during her servitude and that element adds to the uncertainties and injustices, but how it all began would have been a helpful foundation. Ultimately, the message is a clear warning about abuses of power and the erosion of human rights yet it also shows how some will fight to the end for what is right. While this book was originally published in 1985, the parallels in history and the present underscore how these themes remain relevant today. The Handmaid’s Tale is a cautionary narrative about extremes and how the human spirit can overcome such grievous and unfair treatments. This entry was posted in CC's Reviews, Classics, Teaser. Bookmark the permalink.